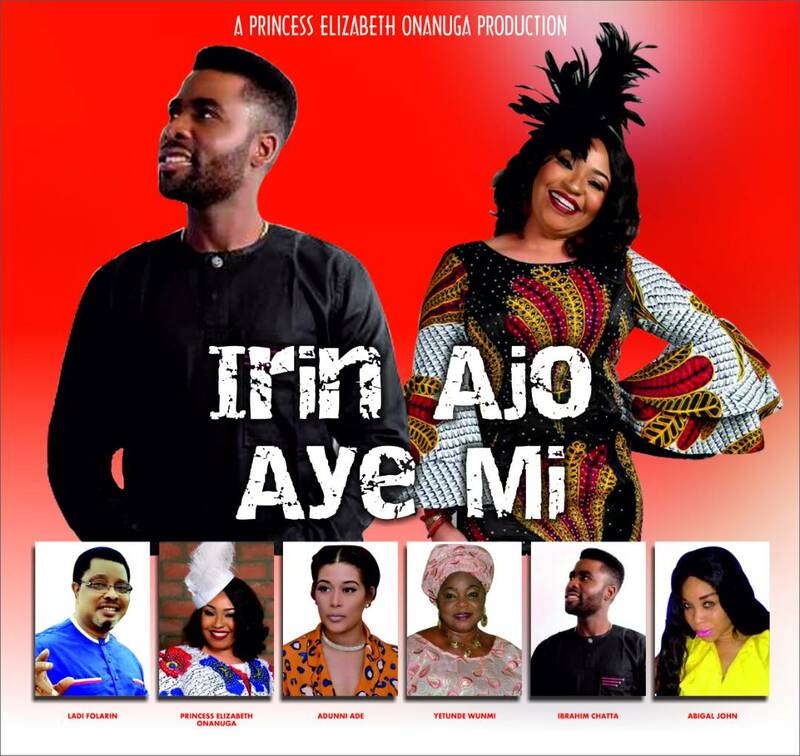 Uk based Nollywood Actress, Princess Elizabeth Onanuga is set to release her long awaited movie titled Irin Ajo ayemi (Journey of my life). 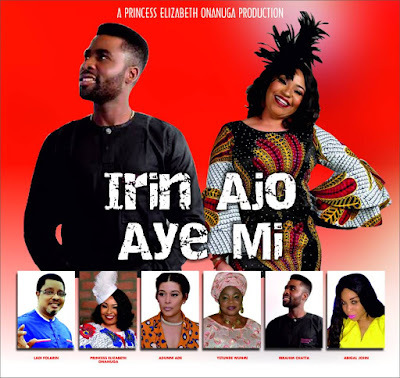 This is coming weeks after she announced a two in one Launching of two of her movies coming up in May which one of them is Irin Ajo Ayemi. In a way to let her fans to have a feel of the movie, she just released a trailer which can be watched below. 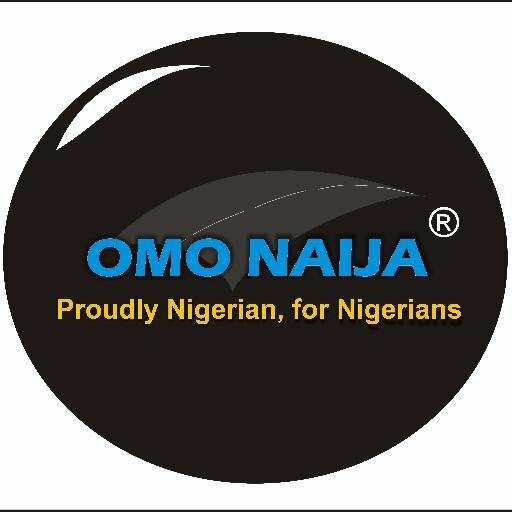 She featured Ibrahim chatta, Adunni Ade, Bukola adeeyo, Yetunde Wummi, to mention a few.